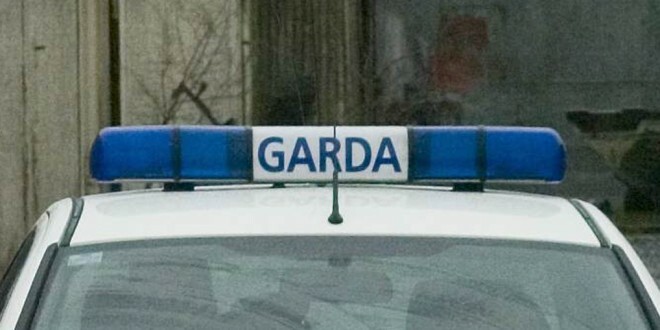 A COROFIN man in his late sixties has died following a traffic accident in Ennis on Sunday night. He was Joseph O’Loughlin of Newtown, Corofin and formerly of Roxton, Corofin, known to everyone as “small Joe”. The accident occurred in the Upper Market Street area of the town at around 10pm when the car being driven by the deceased hit a parked vehicle. He was pronounced dead at the scene and his body was taken to University Hospital Limerick for a post mortem examination. Three others were in the car at the time. All three were taken to hospital but were later discharged, one with a broken arm. 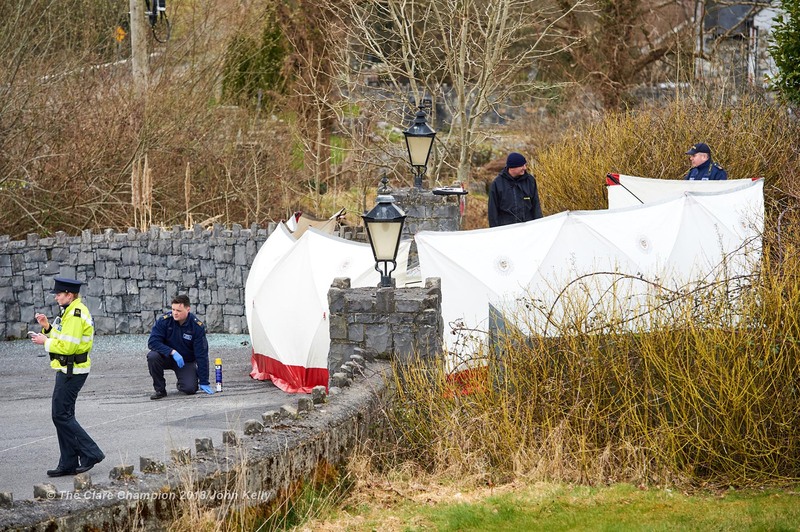 An area of The Market remained sealed off on Monday morning, as gardaí continued a technical examination of the accident scene.